Increasing demand from China has been the driving force behind growth in Australian citrus exports over the last decade. Shipments to all international markets have increased on average 8 per cent by volume per year over ten years to 265,000 tonnes (12 months to September 2018). Based on preliminary results for 2018, exports may miss the 2017 record (volume) by around 3 per cent, however, it is still a very strong result compared to even a few years ago. 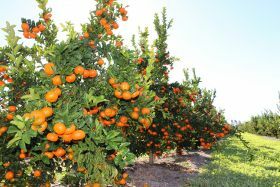 According to peak industry body Citrus Australia, mandarin exports were lower due to the lighter crop in Queensland this year, as well as an earlier finish to the season. China, including Hong Kong, accounted for around 44 per cent of Australian citrus exports in 2018 (data until September), followed by Japan with 15 per cent. Comparatively, China, including mostly Hong Kong, made up 17 per cent of exports in 2008, while Japan was 11 per cent. Back then North America was the leading market, holding a 22 per cent share of exports. It now holds 7 per cent. Australia enjoyed many years of solid trade into North America, being the first Southern Hemisphere country to gain market access for citrus to the US in 1993. As more countries gained access to this lucrative market, Australia’s share declined. While Australia’s market development focus has shifted to China, the North American market, including the US and Canada, has settled to a stable demand pattern for Australian oranges and increasingly mandarins, mostly from the West Coast regions. Trade to North America lifted 8 per cent in 2018. Korea is a developing market for Australian oranges and lifted 48 per cent in 2018 to over 3,000 tonnes. With tariffs approaching zero by 2020 under a free trade agreement, Citrus Australia sees greater opportunities in the Korean market for counter-seasonal citrus from Australia. 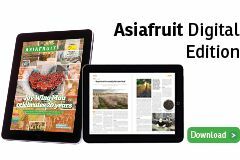 ASEAN markets have long been the mainstay of Australian citrus exports, though the mix of markets has changed. Thailand, Vietnam and the Philippines have ramped up to become significant markets, while Singapore has been steady at around 10,000 tonnes. Malaysia, once the largest market in the region, has declined in volume by over 50 per cent in ten years. The Middle East markets have increased more than 3 per cent year-on-year over the decade, although they dipped some 20 per cent in 2018 as other suppliers increased their share in the region and traded more directly with end markets rather than through the UAE hub. Europe remains a small opportunistic market for Australian citrus, with some niche opportunities for high-end fruit that can withstand the long distance and freight costs. Citrus Australia has been focused on developing sustained export growth that has provided viable returns for growers large and small. 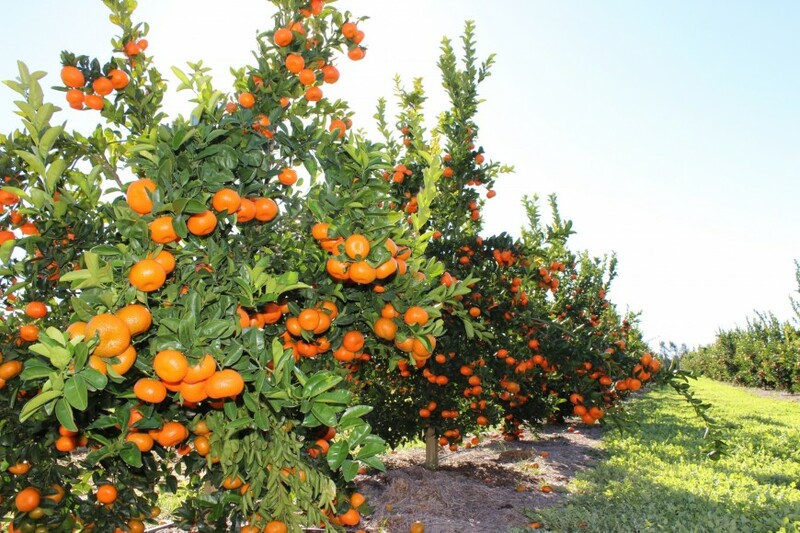 The range of navel oranges and the development of new seedless mandarin varieties to meet market needs have been instrumental in the growth enjoyed over the last few years, along with a cohesive team of professional exporters supported by Citrus Australia.